FourSquare users that were excited to see an app grace the Windows Mobile platform were quickly devoid of any fun after a bug prevented users from checking in. 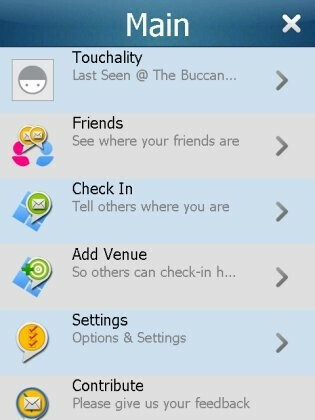 WinMoSquare, Touchality's FourSquare app for Windows Mobile powered touchscreen phones, now has an available update that fixes the annoying bug which basically renders the app useless. Users of the app would receive an “Invalid Attribute Value: Private False” error messaging whenever they attempted to check in on their phone which seems like an isolated issue that stemmed on WinMoSquare incorrectly sending formatted information to FourSquare. Fortunately all things have cooled down and the issue has been resolved – so users can now use the application properly to its fullest. For anyone still experiencing the bug, you can basically download the update fix directly from Touchality's web site or by visiting the Windows MarketPlace for Mobile.